Do you love lavenders? 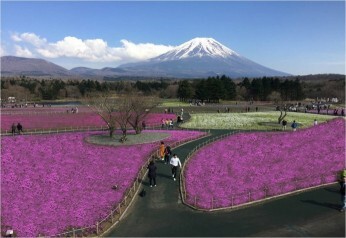 Pose among the flower field and have an Instagram worthy picture at Farm Tomita. 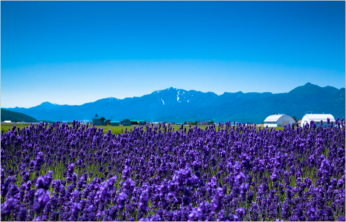 Appreciate the scenery of Hokkaido as you move on with your next journey in discovering the northern part of Japan. Stroll together with your friends and family thru Hokkaido Winter Wonderland! 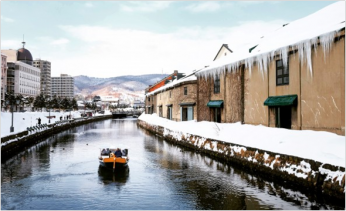 See a beautiful scene appears in the form of its adjacent snow-covered brick buildings along Otaru Canal. Experience up close and personal with approximately 500m march of the penguins that last for about 30 minutes at Asahiyama Zoo. Witness various snow sculpture as you visit Odori Park. These are a must see spots when you visit Hokkaido in the winter. 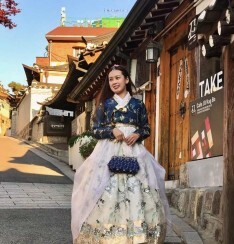 Discover the old and modern culture of South Korea. Up close and personal experience with centuries-old Buddhist temple in Mt. Sorak. 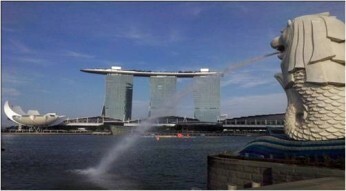 Enjoy the breeze of sub-tropical volcanic island of Jeju and be amazed with high-tech city of Seoul. Dreaming of being a Korean Pop Star or be part of a Korean Drama? Well, we have the perfect tour package for you! Be the lead actor/actress at your own drama, as we visit famous filming locations such as Nami Island, Petite France and Garden of Morning Calm. You can also be a Korean Pop Star for a day, as we drop by the top entertainment agencies in the country. Wherein, you will be able to try recording in a studio at MBC world Broadcast Theme Park, SMTOWN Coex artium and many more! Seize the moment in South Korea as you tour around the city and enjoy the rides at Everland with your friends and family. Be captivated by the beauty of nature in Nami Island plus, Shop till you drop by heading off to famous shopping destinations! 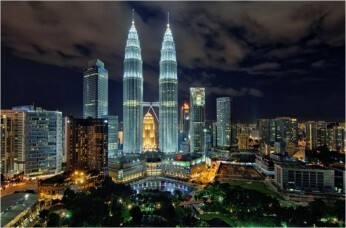 More than a glimpse of Kuala Lumpur’s Landmarks, opt to experience new adventures with the whole family in Malaysia! Be mesmerized by the view from the cable car on your way to Genting Highlands where cool rides and temperature awaits. Bond at the Sunway Lagoon with over 90 attractions and 6 adventure zones that kids will surely love.